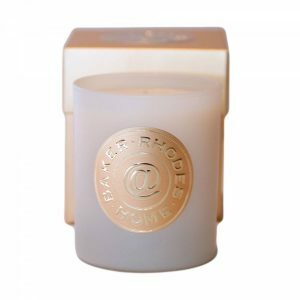 We have curated a collection of beautiful fragrances for your home, available as a scented candle or fragrance spray. Evoking warm nights by the fire, a crisp autumn walk through woodland or the splendour of a quintessential English summer garden, these fragrances set the scene in your home, whatever your taste. Find your perfect scent now.